I’ve given Pisces a bit of a hard time throughout this semester, but it’s your turn in the sun! 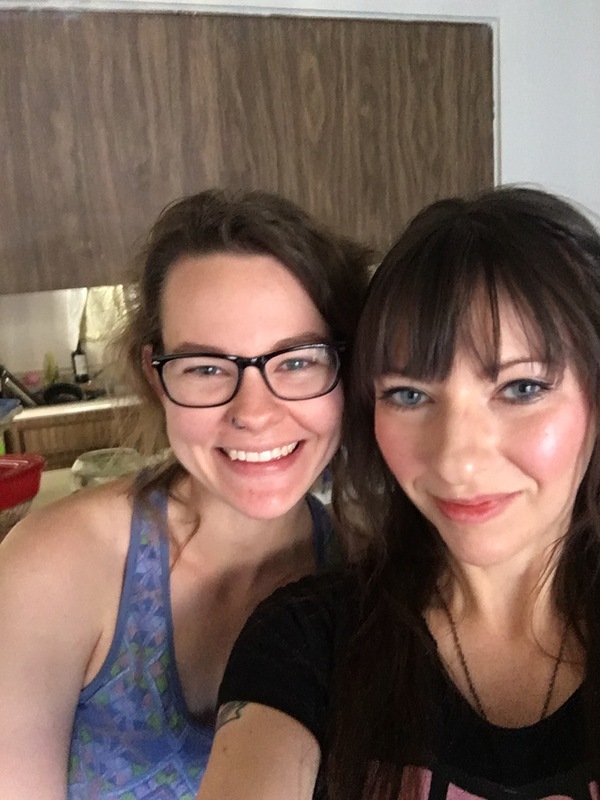 I sit down with my “Sad Girls Only” friend Savannah to discuss the beginnings of her spiritual journey, essential oils, disassociation, grounding and so much more. She’s delightful AF! Previous Astrology etc. with Janelle!